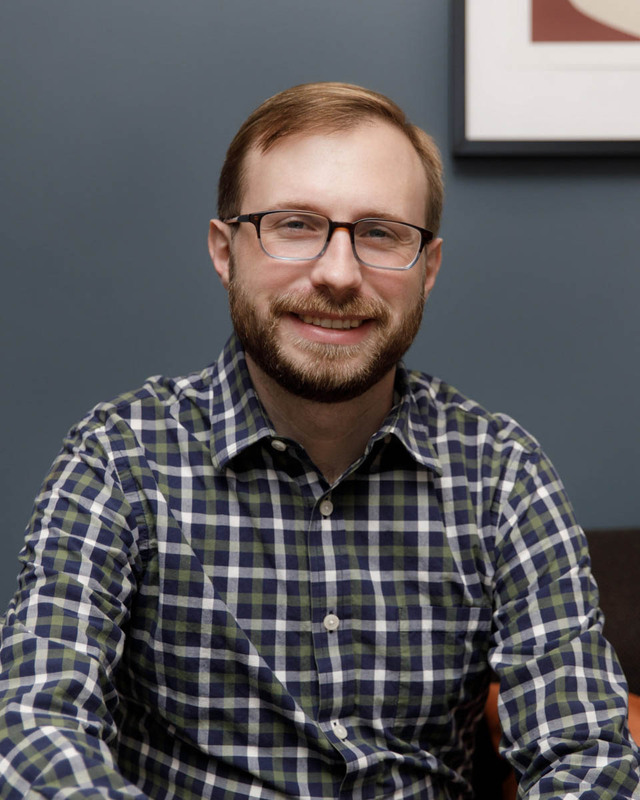 Thomas Neuschul is a licensed social worker who helps LGBTQ clients of all ages work through trauma and a variety of other issues. He provides a welcoming, non-judgmental environment for clients, helping them find meaning in their life and assisting them in working towards their personal goals. He received his degree from Long Island University. I have always wanted to help others. Social work as a profession has given me the opportunity to do so, while allowing me to practice with a holistic framework that I find to be most effective. During my career I have worked with many different populations and age groups but found that my passion is working with the LGBTQ community. This has been enriching not only as a professional, but also as a gay man. Helping people realize their identities and take steps to live their lives as their truest and happiest selves is the biggest motivator in my work. I have served the LGBTQ community as an intern at the Long Island LGBT Network and have been passionate about using my knowledge and experience to advocate for competent services for this community in all areas I have worked in since. As a therapist, I look to collaborate with my clients to identify what they envision for their future. Through this process, we will examine areas of the past that need to be processed, as well as new skills to be acquired in order to help them reach the destination that they have created for themselves. My relationship with my clients is at the forefront of treatment, and I spend our first session getting to know my client and what is important to them. Many of us carry within us internalized messages from our past. I work with my clients to help them find their voice within the many voices that they have encountered within their lifetime. It is my belief that collaboration is crucial within the therapeutic process. This is true whether I am collaborating with my clients to help them identify their goals, or collaborating with other professionals to make sure that the best treatment possible is in place for my clients. Many of my clients have other providers in place, such as psychiatrists, and clear communication is the only way to ensure that my client's needs are being met holistically, and in a safe and competent manner. I believe that the biggest barrier to people seeking services is the continued stigma around mental health treatment. Many people view therapy as a last resort and something that is only to be utilized when things in life become completely unmanageable. The perpetuated idea that, "things aren't that bad," prevents people from seeking treatment that would be effective in helping them live their best, happiest life. In reality, therapy can be a great tool to help cope with many challenges in life, and can provide a safe space for self-reflection and growth. It’s not as scary as you think! Many clients have told me that before their first session they thought they may be judged for the issues they bring forward. It is important that therapy is a safe and non-judgemental space. I make sure all my clients know that my priority is helping them live their lives according to their values and dreams, nobody else's. A common fear is that a lot of information needs to be shared right away, however I always stress to my clients that their comfort and sense of safety is my first priority. My approach to therapy is client-centered and I move at the pace that my client sets.